You can go to our website, http://www.infinitemonkeys.mobi/, click on “Examples” locatd in the top right of the webpage (http://www.infinitemonkeys.mobi/Examples). 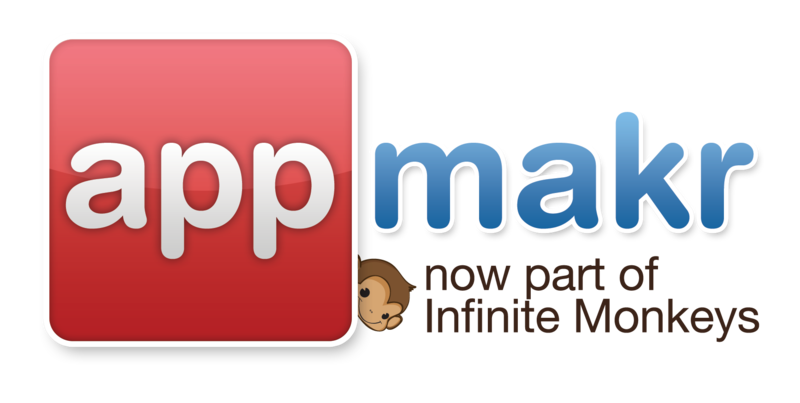 We also have a huge gallery of mobile apps, and you can find in our Monkey Market, located here, http://apps.monk.ee. If you want to see apps in Apple iTunes Store or Google Play Store, simply type infinitemonkeys into the search box and you will get a list of apps created by from our platform. Where can I find my QR code and what can I do with the it?